pick out the type and tones you wish. 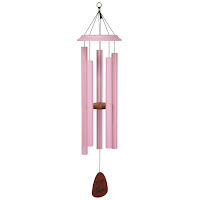 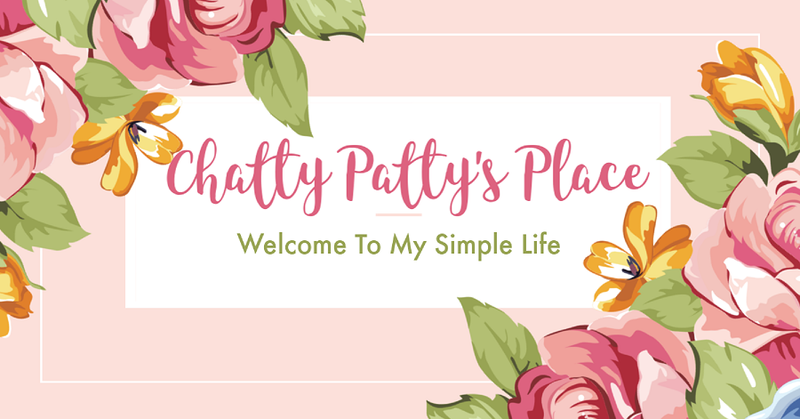 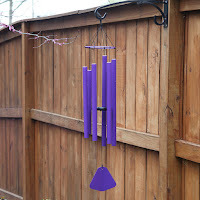 Windchimes bring so much melodic pleasure to your back or front yard or home. 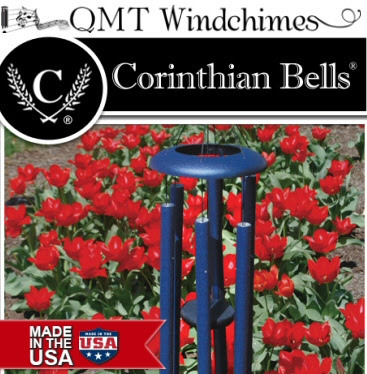 Holiday Contest and Sweeps did not receive any form of compensation for this giveaway.